Price to Sell! 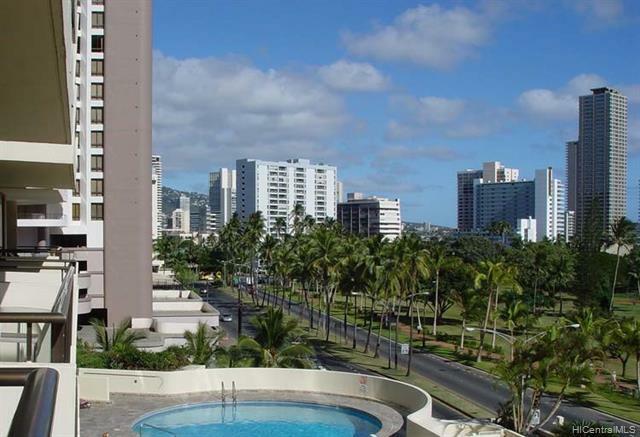 This building perfectly situated with sensational Waikiki views & close proximity to award winning dining and shopping is ultra convenient. 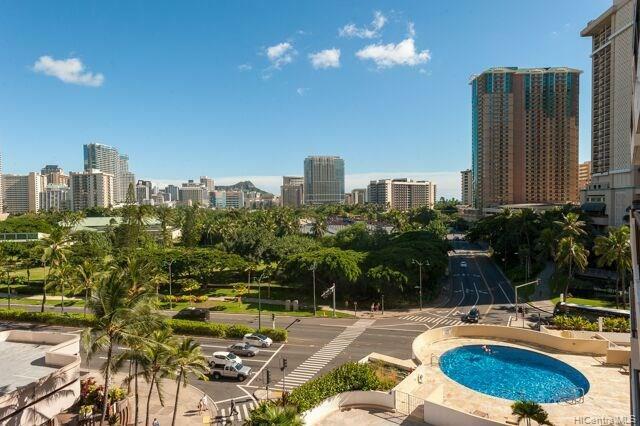 You can even enjoy all that Honolulu has to offer with the beach just a short distance away. An open living area perfect for entertaining. New Flooring, New Shower/Bathrooms, New Kitchen, New Interior paint & New Lanai flooring. 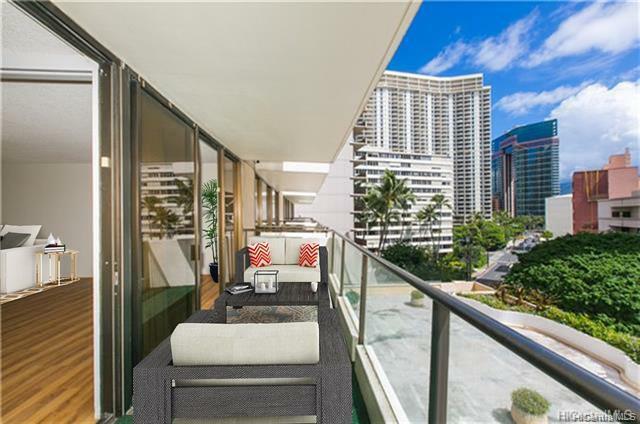 Features include a pool, beautiful lanai & BBQ area. You will also enjoy security elevators & a security garage. 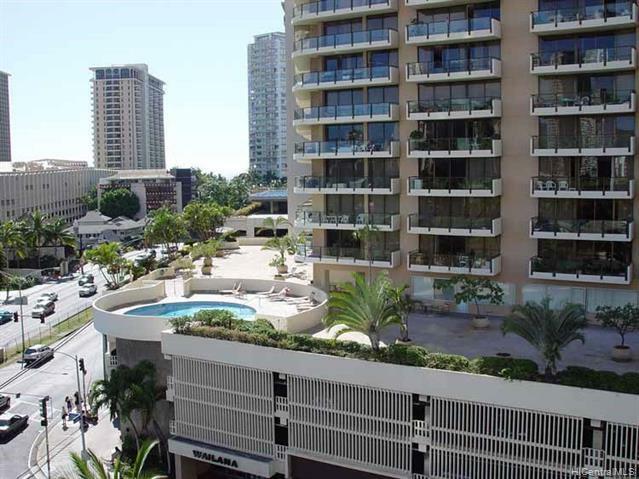 Make an appointment today to see this amazing condo the perfect place to call HOME! Short Notice OKAY.